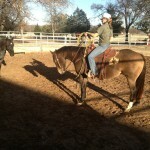 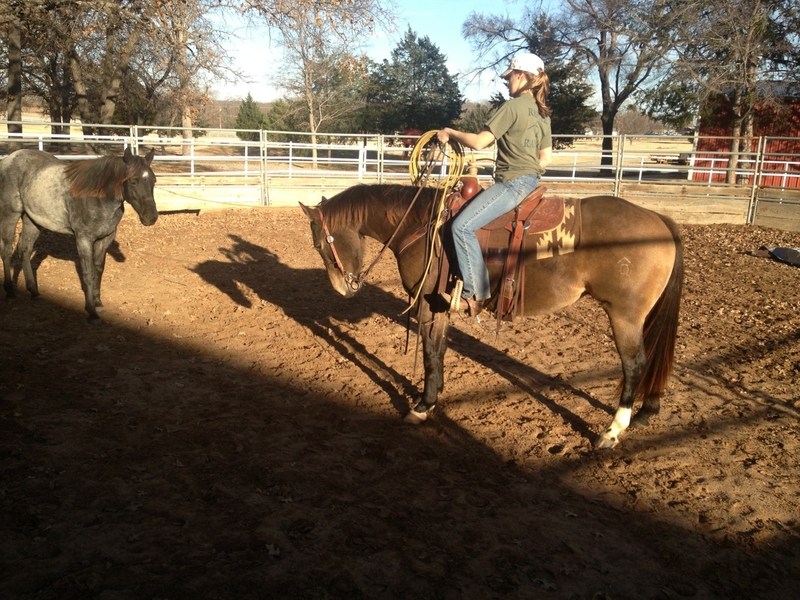 Our quarter horse training program is based on trust, respect and understanding. 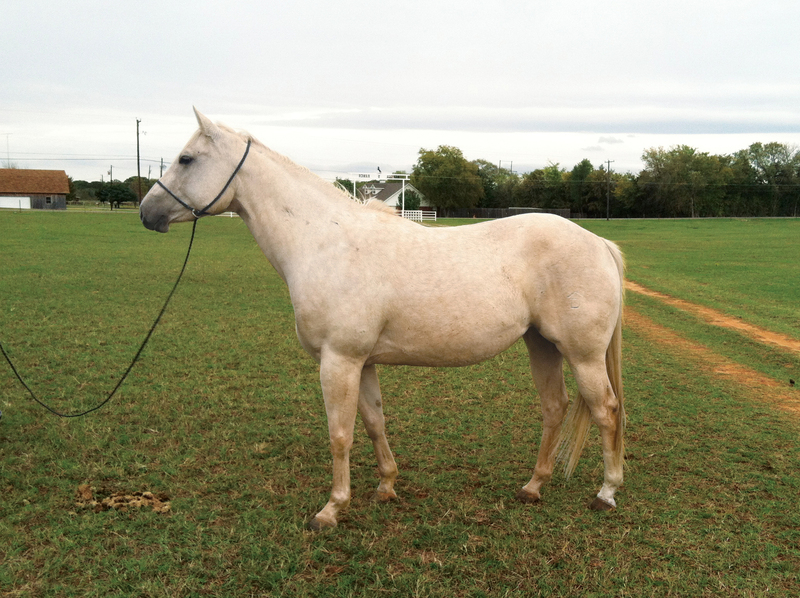 Since we are a quality, not quantity based operation, our facility is small enough to ensure each quarter horse gets the attention necessary for a good start. 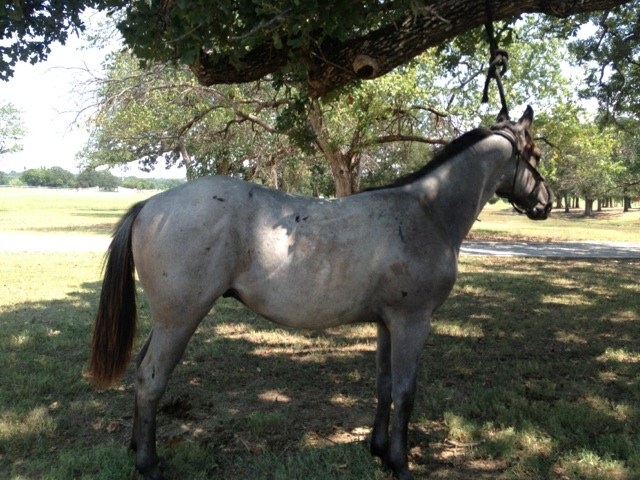 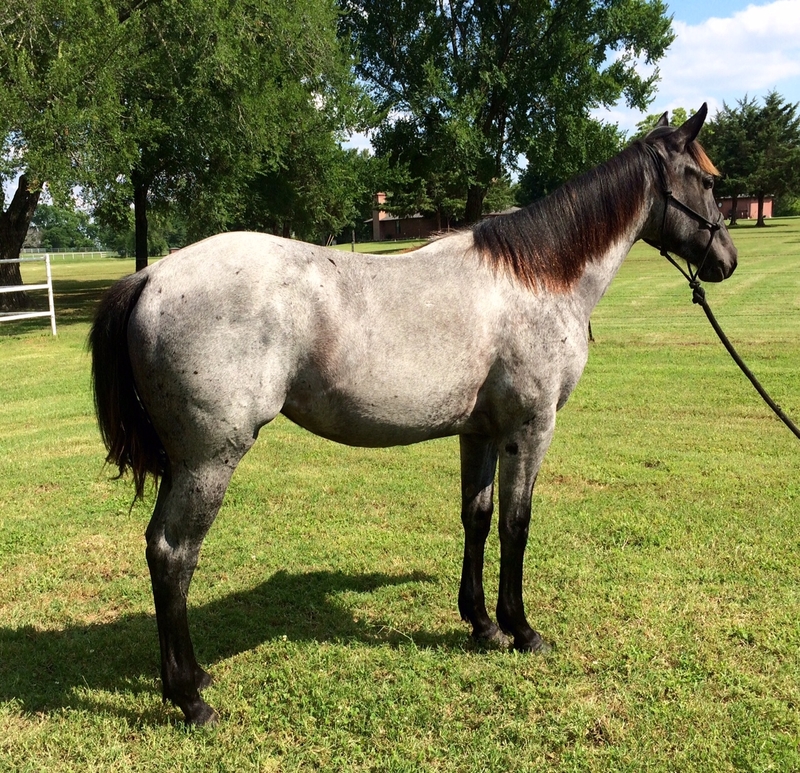 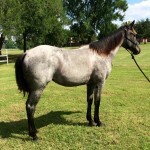 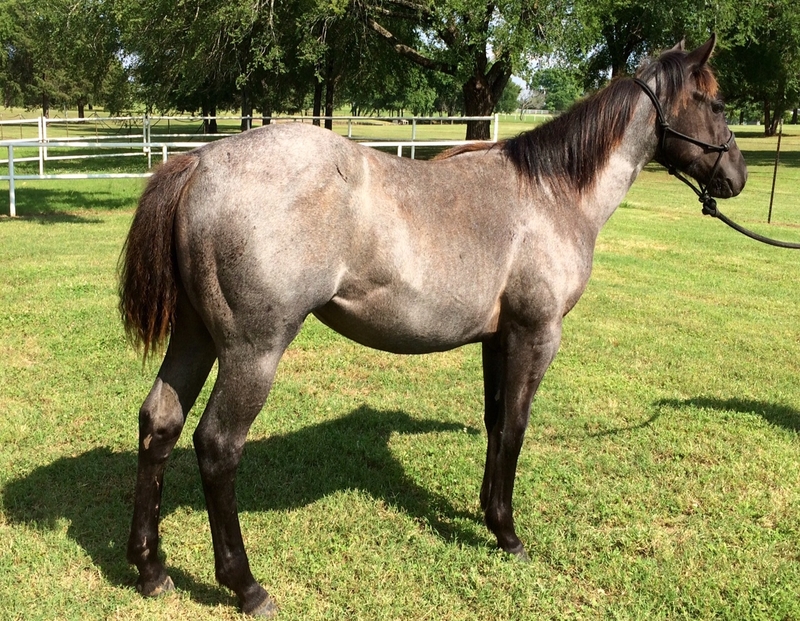 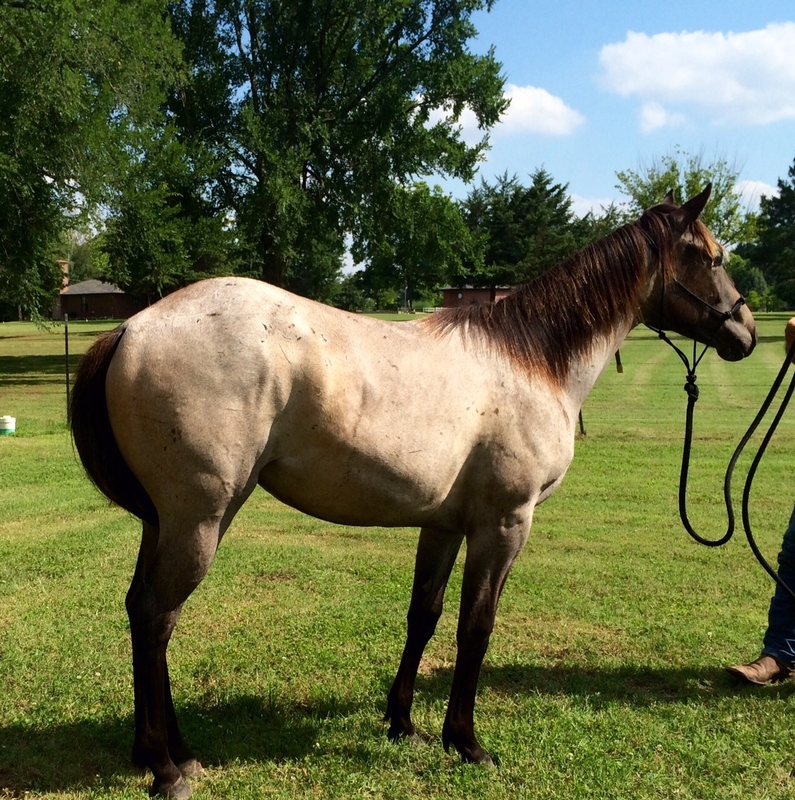 We have quarter horses available from weanlings to well-started individuals. 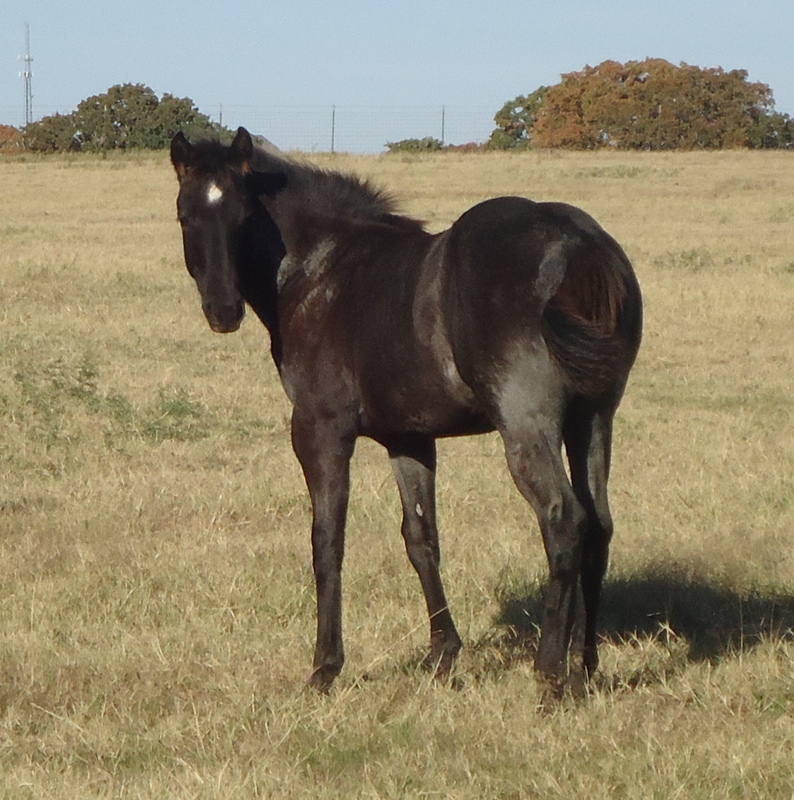 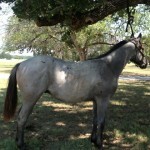 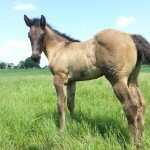 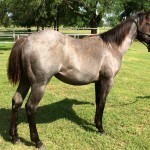 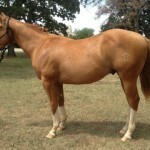 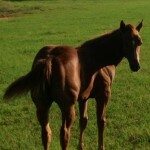 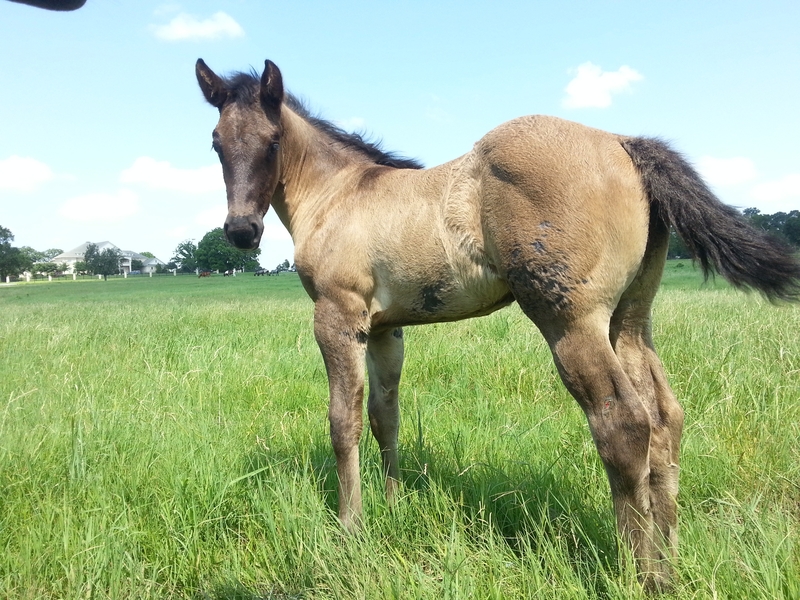 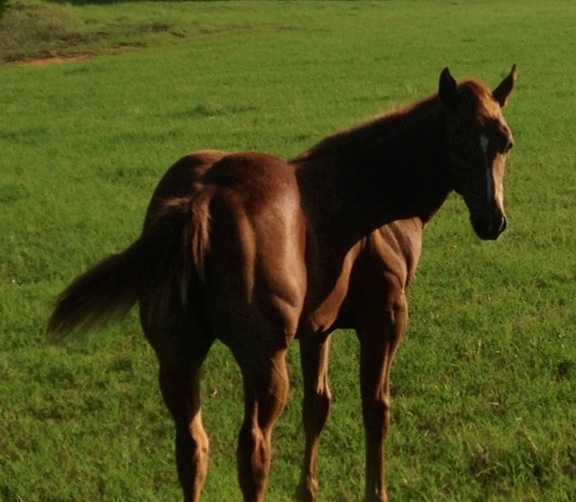 Please check out our broodmare page. 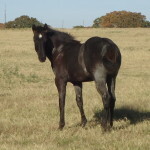 If you are interested in a broodmare, please give us a call to see if they are available. 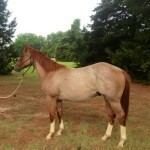 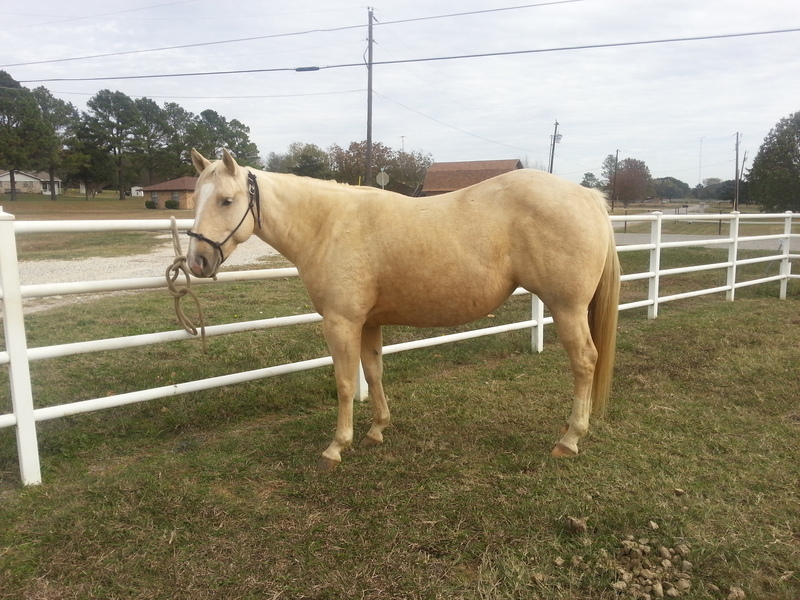 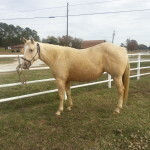 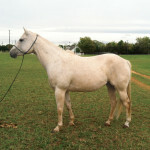 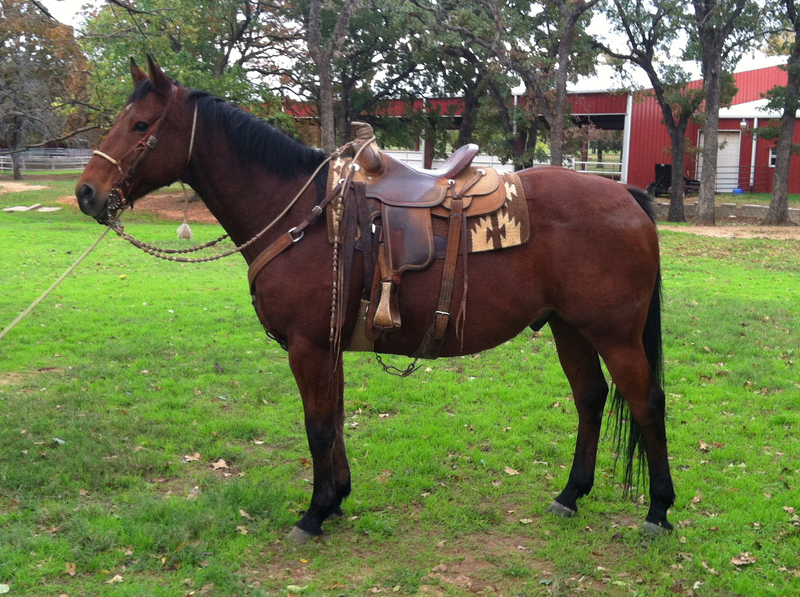 Click on the links below for more information on each of the quarter horses listed for sale. 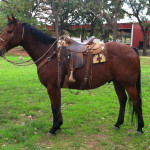 All prices are subject to change based on age and training.